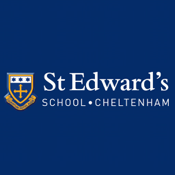 St Edward's Cheltenham is a Catholic independent day School with a rich Christian tradition which is embedded into the heart of the School. Our ethos treasures education in its widest sense and we strive to develop pupils who will leave us with a strong sense of identity and self-respect; pupils who are confident and articulate and ready to lead and contribute in this ever more diverse and complex world. Our parents comment on our excellent pastoral care and the strong sense of community at our School which nurtures personal development through creativity and exploration and which ultimately drives pupil performance. 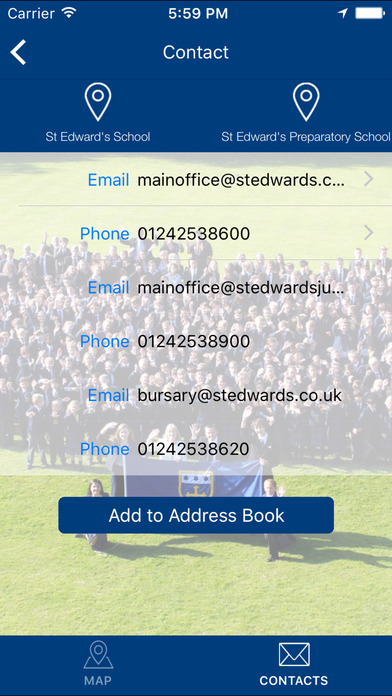 We continuously support and encourage our pupils to make the most of the outstanding opportunities and excellent facilities on offer.